A beautiful 1.5 hour horse ride through the picturesque Mooloolah Valley. We followed bush trails and even went through the old train track tunnel! Twilight mountain climb - New moon! We traversed Mt Ngungun to see the stars from upon a giant rock! 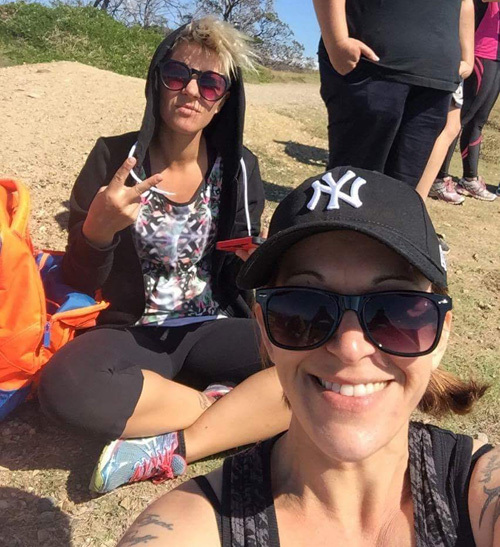 A walk to the top of Mount Coolum with coffee / brunch afterwards.